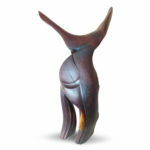 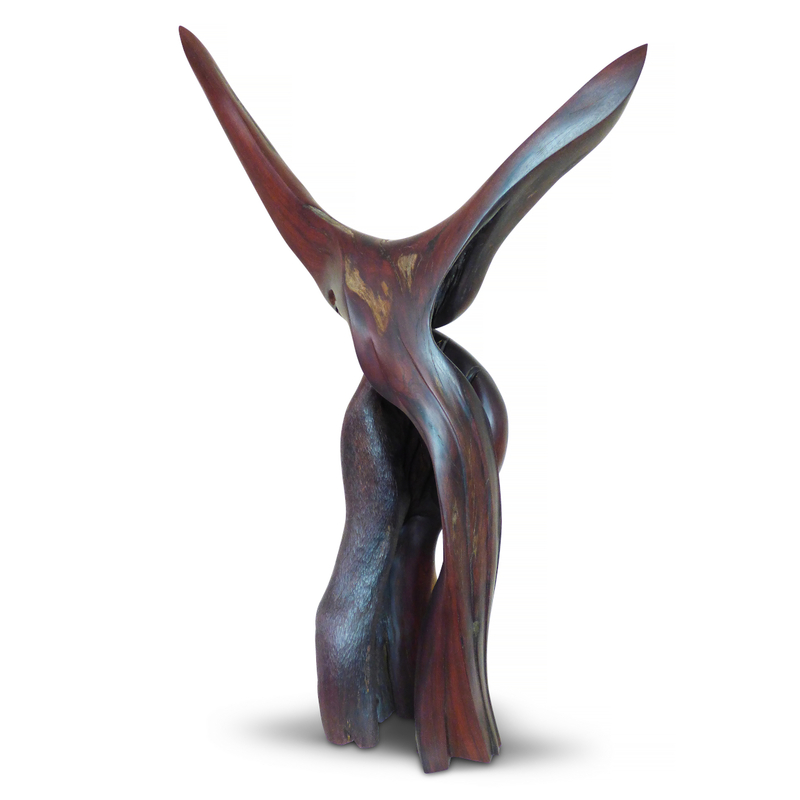 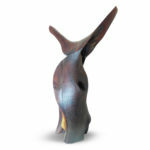 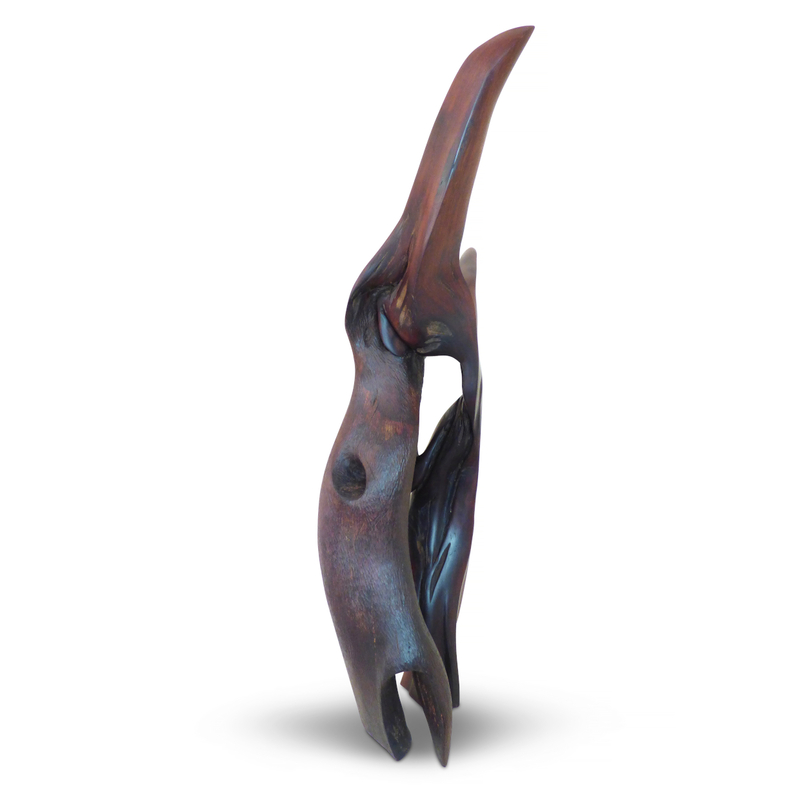 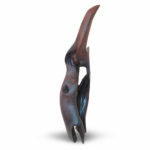 Packaging and express shipping to any international destination is included in the price of each wood sculpture. © Christiane Stolhofer Collections. All rights reserved 2017.